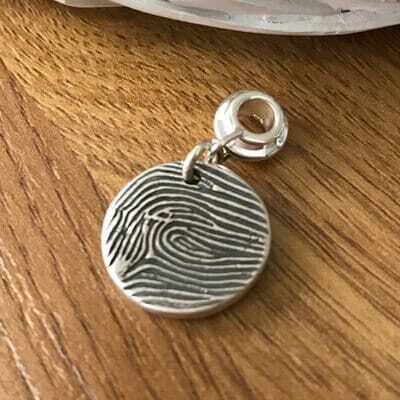 We need photographs for our new range, of sterling silver and resin jewellery. 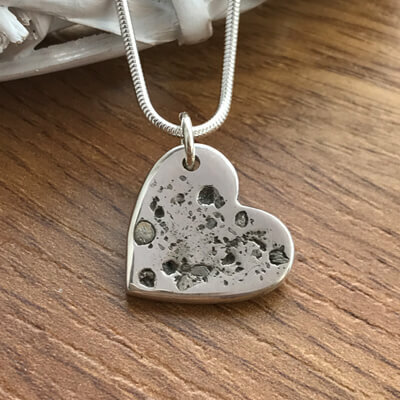 If you are interested in a piece of jewellery that’s includes a loved ashes please contact us and we will offer a discount so we can photograph the pieces. 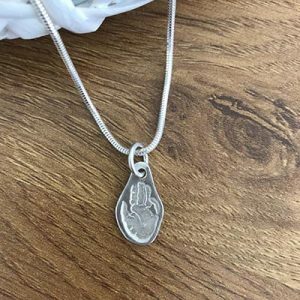 These beautiful sterling silver pendants can hold your loved ones ashes so you can keep them close to your heart. 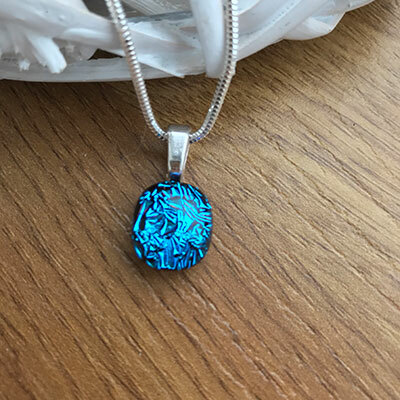 These beautiful fused glass pendants can hold your loved ones ashes so you can keep them close to your heart. 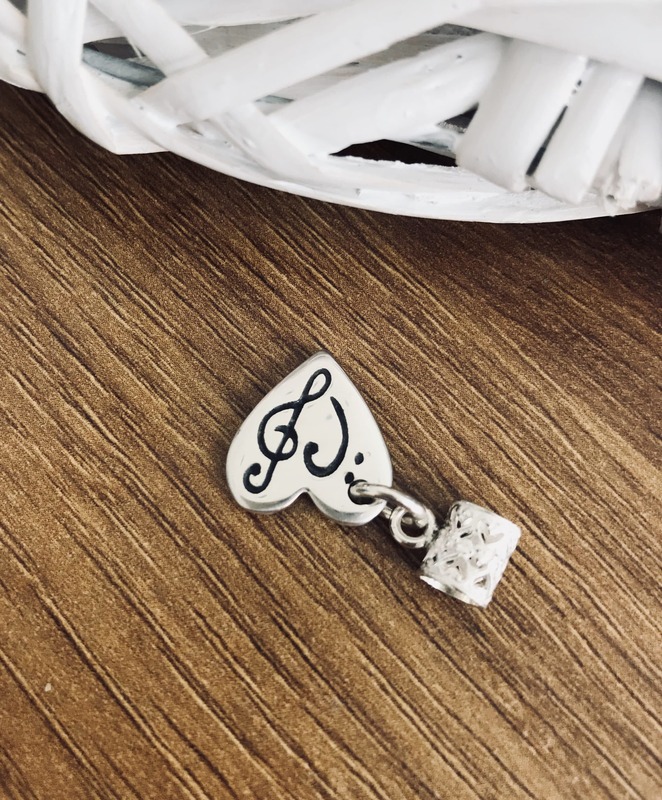 Let them know how much you care with a shared memory captured on a beautiful piece of jewellery. 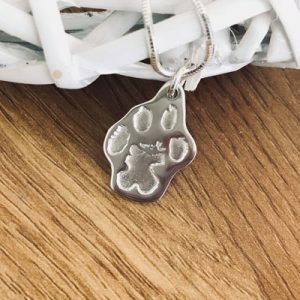 Last days to receive prints for jewellery are 2nd of June for handmade jewellery, and the 9th for engraved. Postage and packaging is included on all items delivered within the UK. 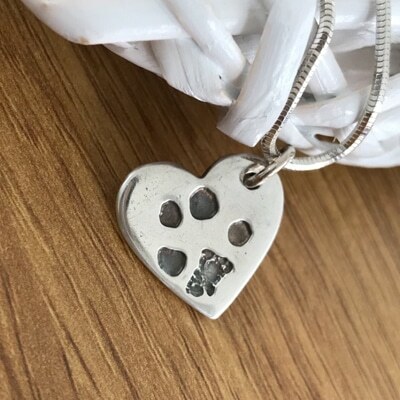 Do you need your handmade jewellery quickly? 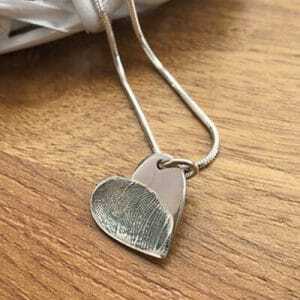 We offer an express service for £25 on all handmade jewellery. 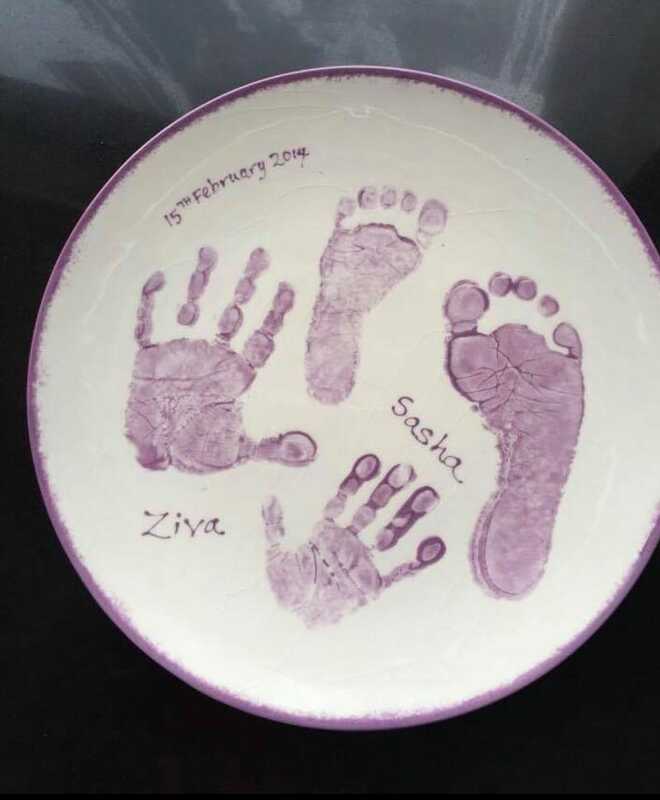 Have you got a Christmas bauble, a plate or cup personalised with your child’s prints? I can take your prints from almost anything, all I need is a photo of the prints. 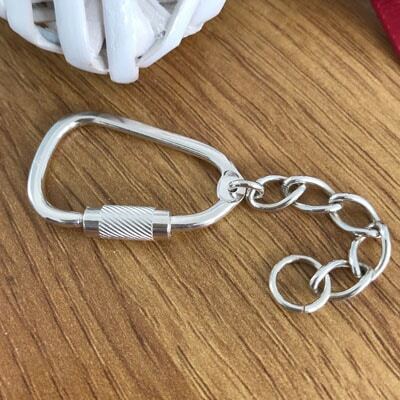 This key ring was made from the prints on this plate. 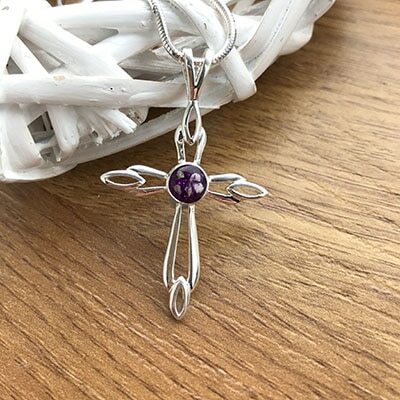 If you can’t find what you’re looking for on our web site and you have your own design idea we can work with to create a truly unique piece of jewellery. Memories are incredibly precious, more so at the time of loss & bereavement. 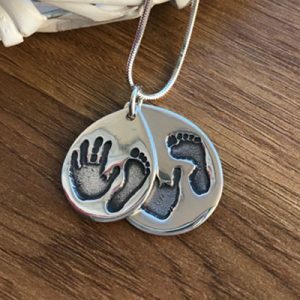 Here at Momentoes we have years of experience in transforming your treasured memories into handcrafted irreplaceable and precious pieces. 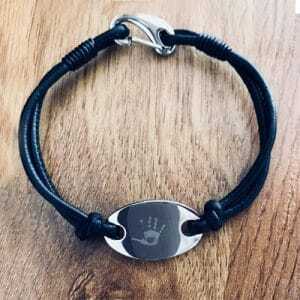 High quality real leather bracelets engraved with the message of your choice available in Black or Brown. 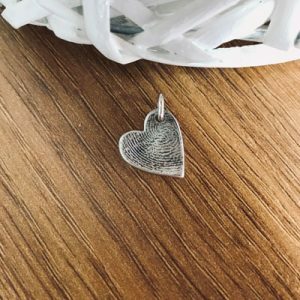 Your actual handwriting transferred on to a beautiful piece of handmade jewellery. 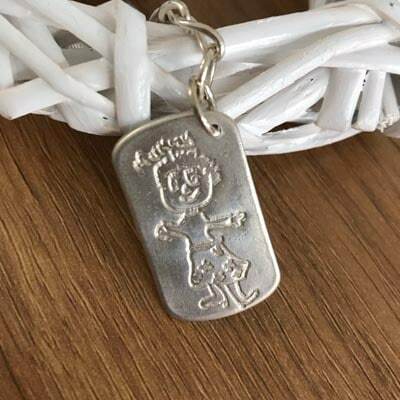 Keep a precious drawing from your little one forever by transferring it onto a gorgeous handcrafted charm. Have you got a Christmas bauble, a plate or cup personalised with your child’s prints? I can take your prints from almost anything, all I need is a photo of the prints. 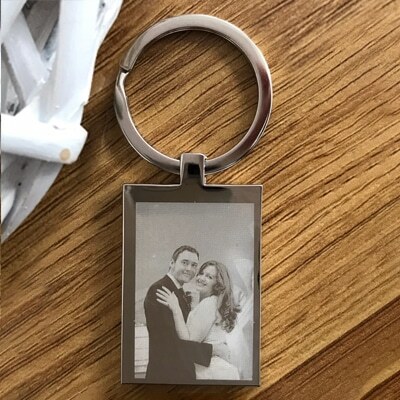 This key ring was made from the prints on this plate. 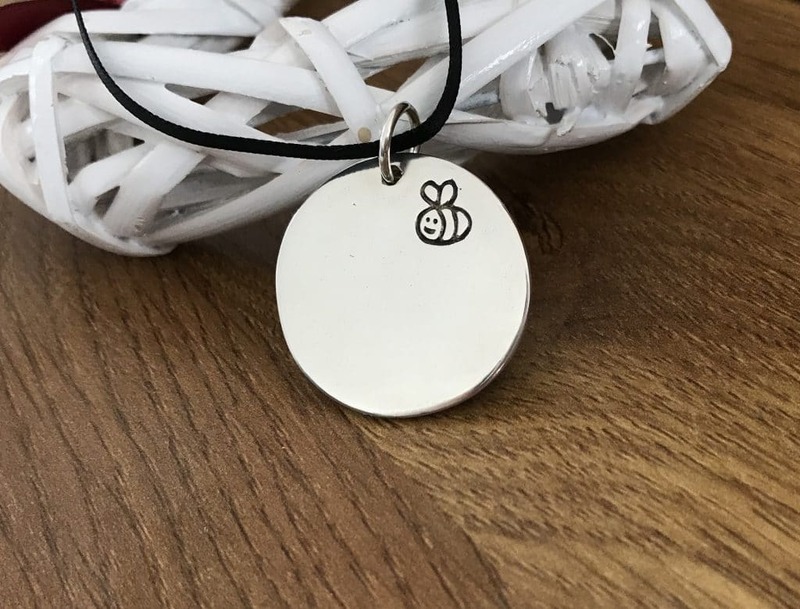 This piece was created for a customer who wanted two fingerprints overlapping with a small bee on the reverse which was significant from their childhood. 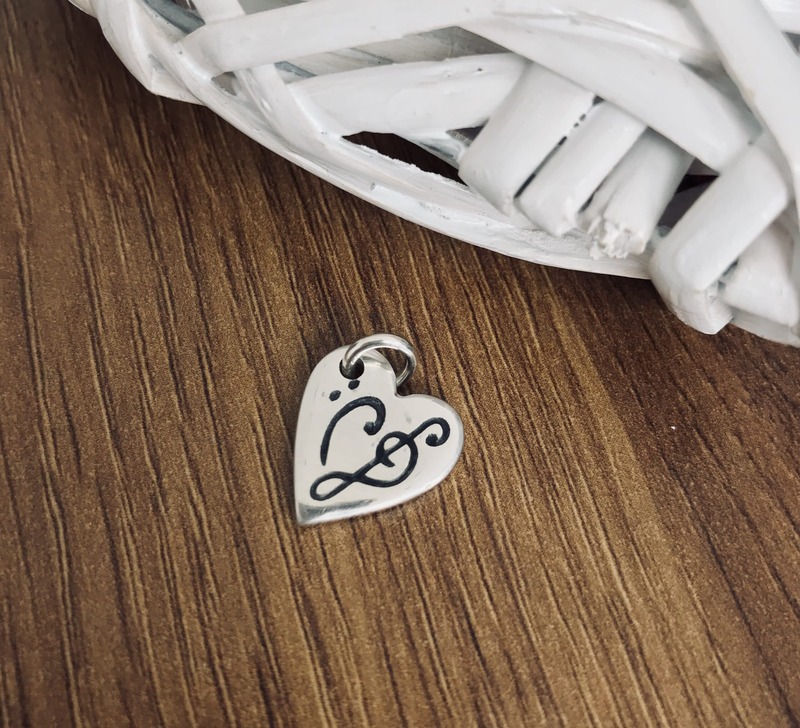 We don’t only engrave initials on the backs of Handmade charms. this customer wanted Treble clef and bass clef to represent a heart. 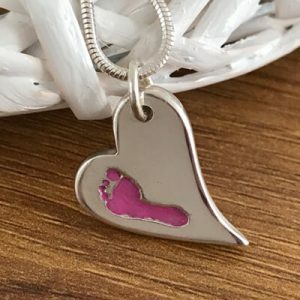 Thank you Marie for the beautiful heart shaped charm you made for me with my granddaughters footprint and initial on, it is a beautiful piece of jewellery that my daughter will treasure. 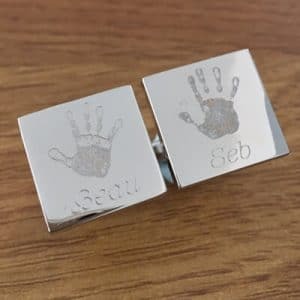 From first contact to the finished product I cannot fault your professional and prompt service.The process is very simple and explained very well.I would recommend anyone who wants a personalised gift for a loved one to choose a piece of your jewellery. 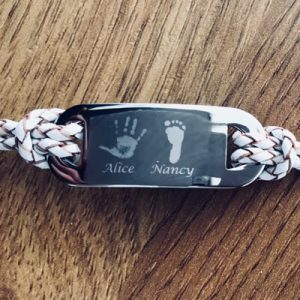 Marie did two charms for me, one of my daughters hand print and one of her handwriting. I love them! 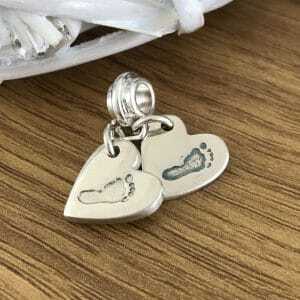 It’s lovely to have keepsakes of your child’s precious moments. Reasonably priced and quick turnaround, thank you Marie! 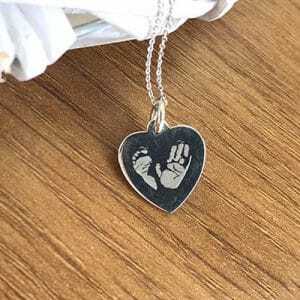 have just received a heart shaped, hand print of my grand daughter, and I am delighted. 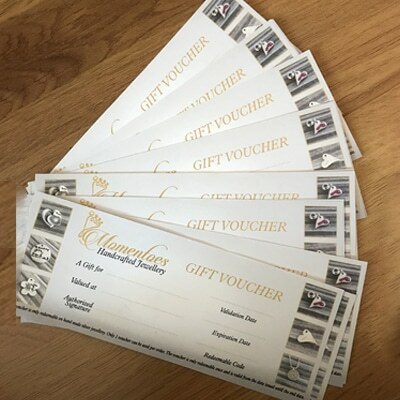 The service was prompt and polite and Marie was helpful at every stage, even when this was undertaken by post. 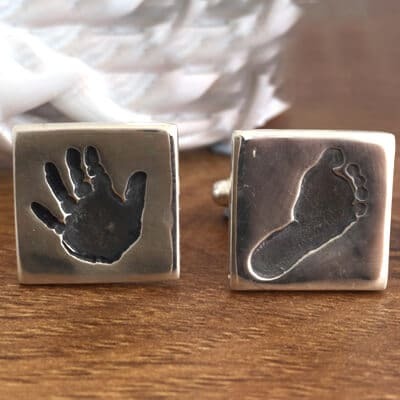 This makes an excellent gift, and although jewellery is not the cheapest present, these mementoes become a priceless heirloom with huge sentimental value. Thank-you Marie for a five star service. I met this lady at the wedding fair at the villa yesterday. What a pleasant person to speak to and approachable, I will definitely keep in mind to contact in future to purchase her products. 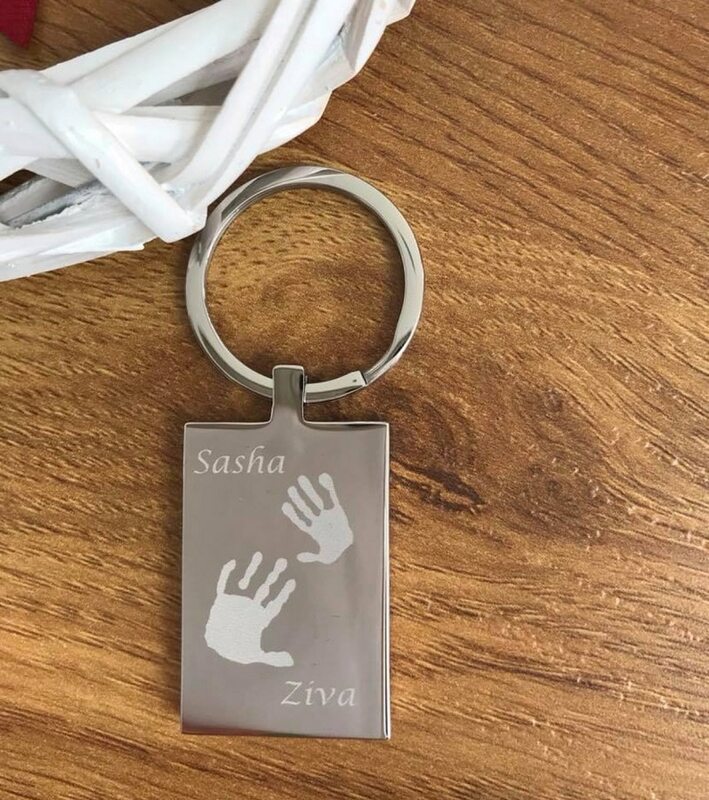 Marie engraved beautiful keyrings for me for Mothers Day using my baby girl’s hand and footprints. She took the prints with great patience and really wanted to ensure they were right. Both Nanna and Grandma were thrilled with their gifts. Thank you. 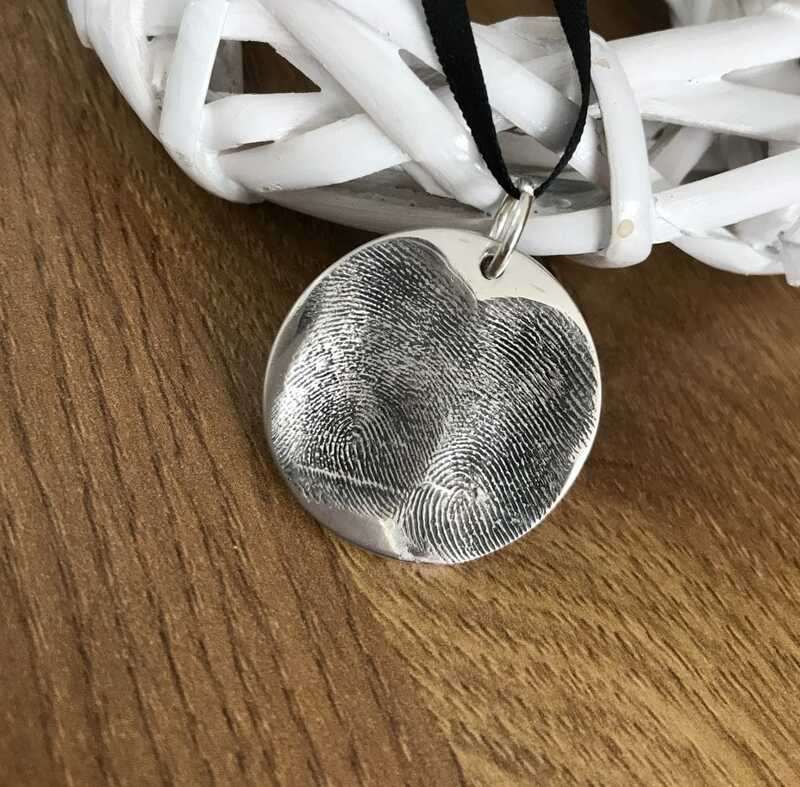 Thomas’s Hand & Foot Print Necklace!